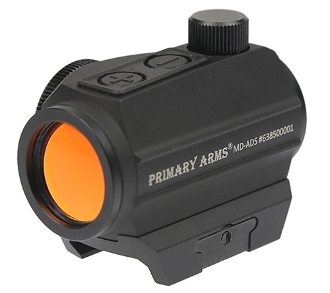 Our Products >> NEW Primary Arms Micro Dot MD-ADS 50K-Hour Battery Life! 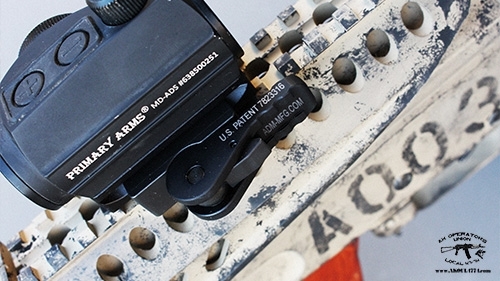 Works perefctly with American Defense QD mount! 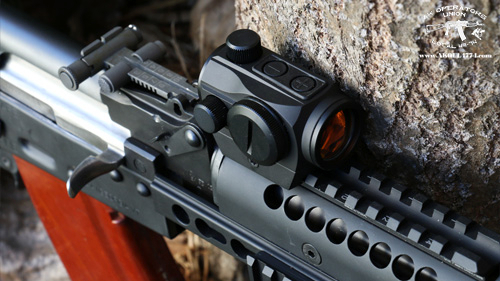 Please select AK mount option (select NONE if no mount is required). 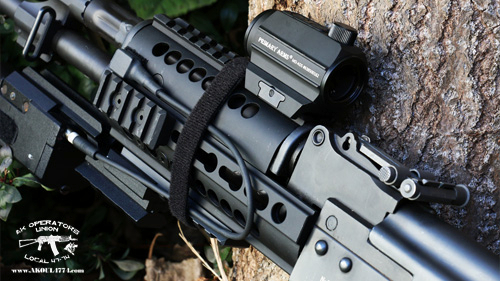 Options include: NONE, American Defense T1 QD mount, Ultimak or RS Regulate 301M with AKML. NEW Primary Arms Micro Dot MD-ADS 50K-Hour Battery Life!